Welcome to the Make £1,000 for Christmas challenge. If you've reached this page from somewhere other than our Facebook group, you might be wondering what's happening. In that case, click here to sign up for this free challenge. I'm really excited to share my Christmas money making tracker with you. 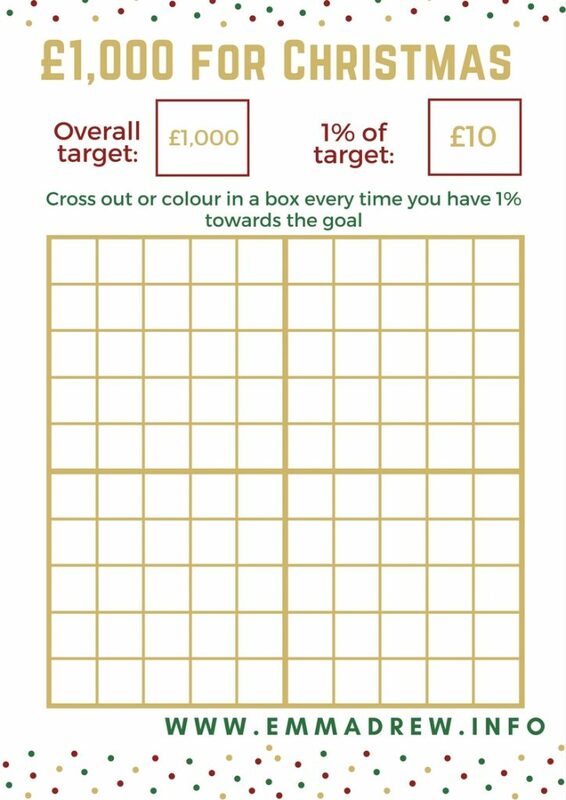 This tracker has 100 squares, meaning you need to make just £10 100 times to reach your goal of £1,000 before Christmas. 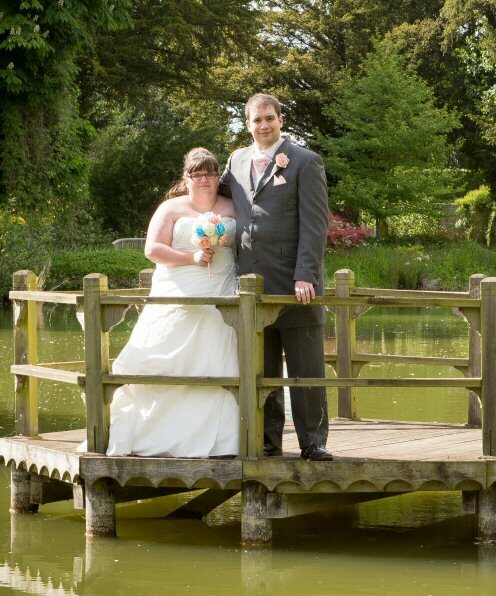 Every time you have earned £10, simply colour in or mark a square.